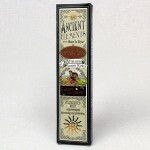 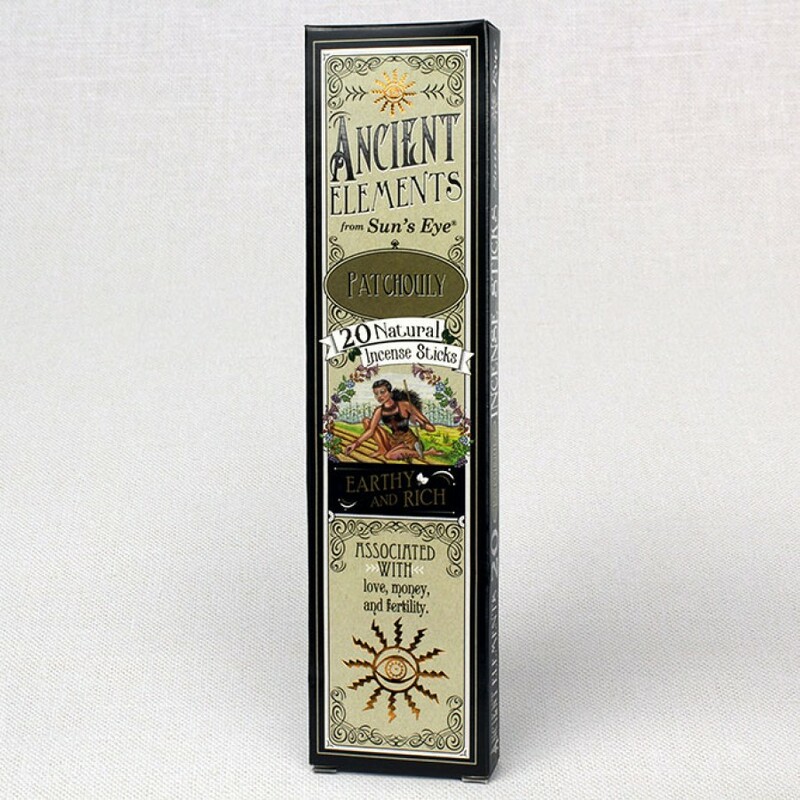 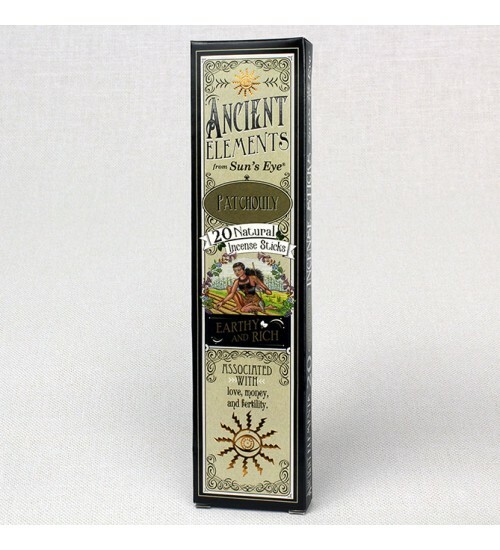 Ancient Elements Patchouly Incense, earthy and rich, is traditionally associated with love, money and fertility. 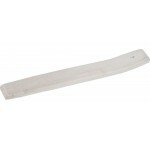 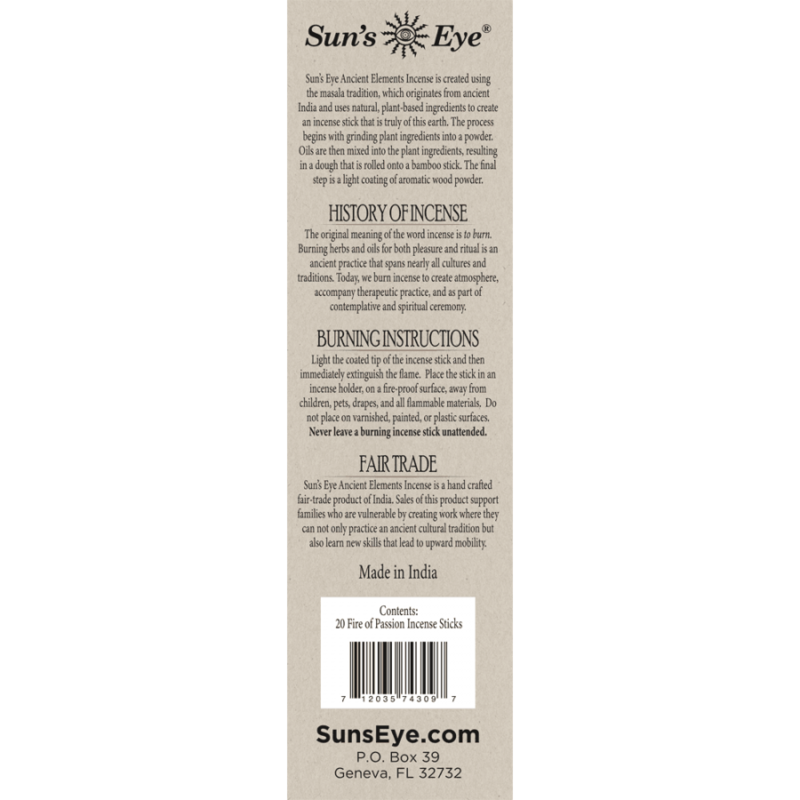 Item Number: SE-PATI | Approximate Size (Inches): 3.00 wide x 0.25 deep x 8.00 high | Approximate Shipping Weight: 0.25 lbs. Hand carved and polished to a smooth finish, these Selenite incense boats a..
Sun’s Eye oils can be used to scent your home, car, or body, used for aroma..